So you have just had a baby, and your life has been turned upside down. Your body has changed and you don’t have a clue where to start. You might be feeling a little (or a lot) overwhelmed about the changes that have happened. Thats OK mama…I’ve got your back! Guelph mamas look no further. Your pregnancy and postpartum partner is here to help you through this turbulent journey. 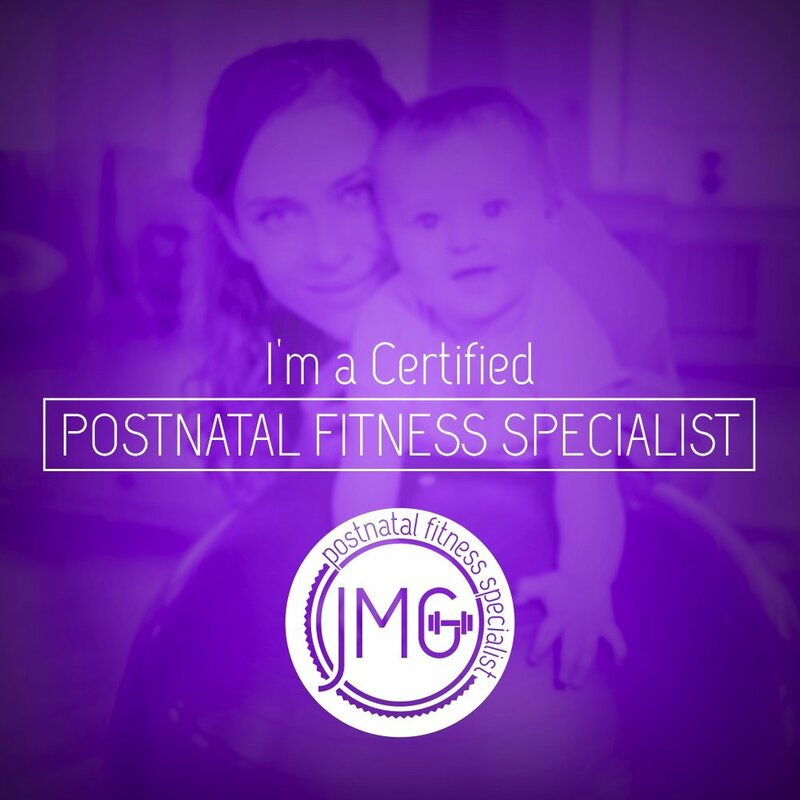 My body positive, uplifting attitude and skilled training is here to help YOU elevate your pregnancy and postpartum fitness journey. Its time to look after you!